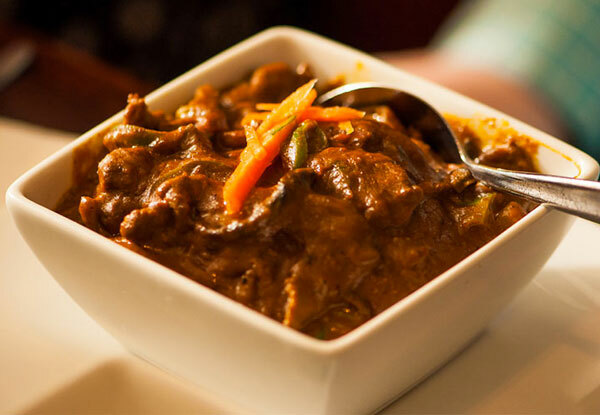 Visit Arjee Bhajee in Riccarton and feast on your choice of two mouth-watering curries and rice. 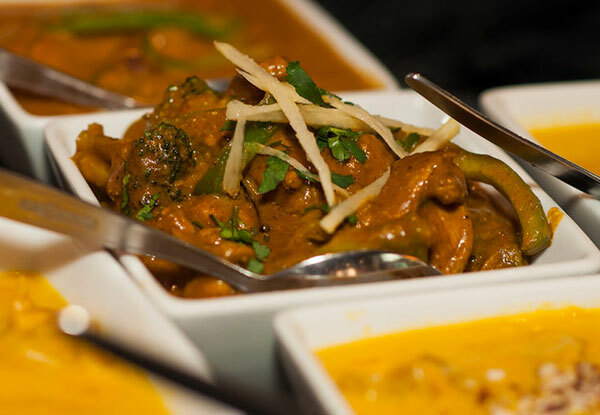 The Arjee Bhajee chefs want everyone to enjoy their spectacular creations, so you will find a whole range of tempting delights from the classics and specialities menu. 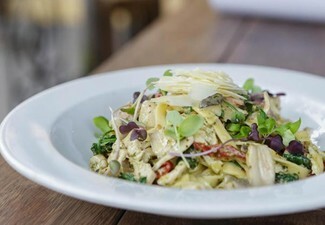 Book yourself a table and dine in, or you can take away and enjoy your meal from the comfort of home. There are plenty of free parking available around the establishment, making it more convenient for you. 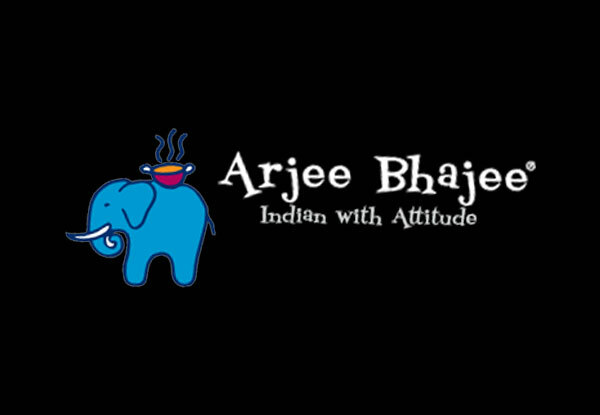 Arjee Bhajee has received a Certificate of Excellence from Trip Advisor for four years running (2012- 2015), so you know you’re in for a treat. 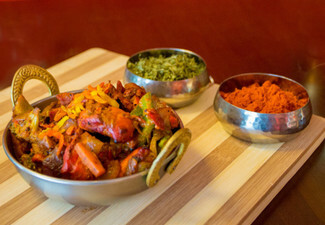 Grab two curries and a 750ml shared rice for $24 from Arjee Bhajee Riccarton. 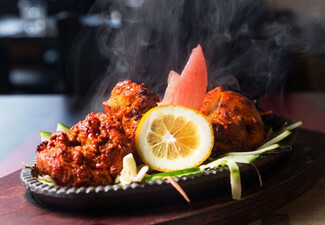 Arjee Bhajee has developed an enviable reputation in Christchurch as an Indian eatery of the highest order. 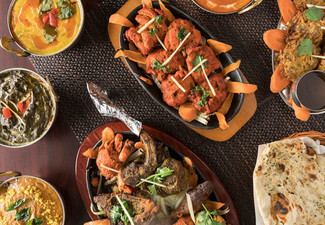 Offering expert renditions of all of your sub continental favourites, as well as a wide range of options for those with dietary restrictions. 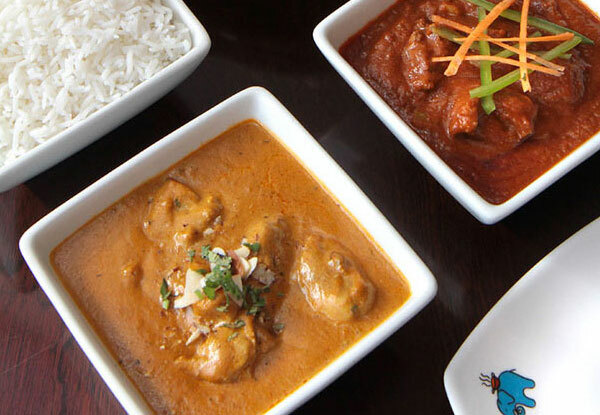 Whether you're happy to toe the line with a safe Chicken Makhani - a rendition of the butter chicken or lamb vindaloo, or you're looking for something a little more exotic, they're happy to accommodate, and everything can be exactly as spicy as you like it. 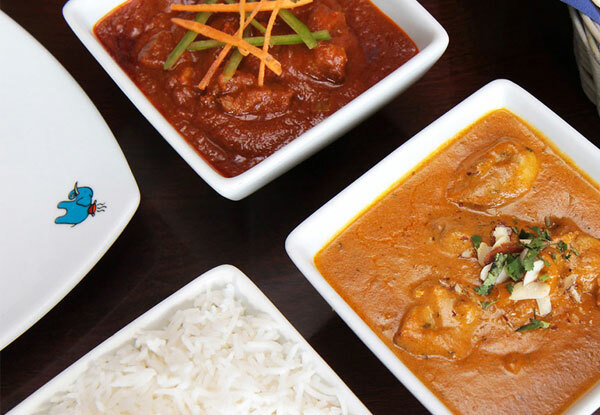 When inspiration is lacking and you're in need of a no-stress dinner that's bound to satisfy, try Arjee Bhajee. 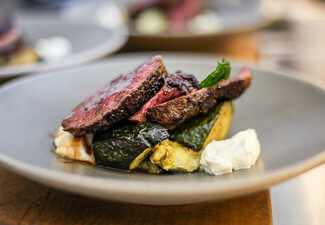 Dine in bookings essential. Subject to availability. Not valid stat days. Valid for two curries and one 750ml shared rice container. 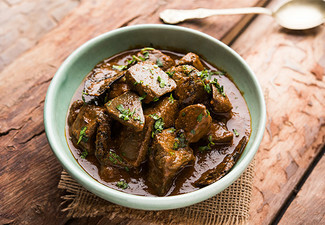 Valid for curries off the classic and specialities menus only. Not valid for BTS Specials. 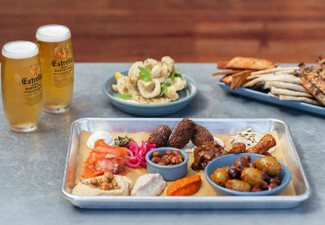 Vegetarian and gluten-free options available. No vegan options available. Excludes beverages. One coupon is valid for 2 people. 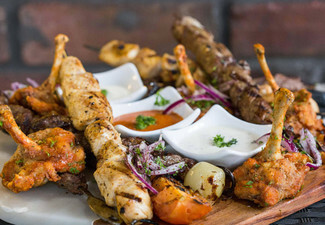 Maximum ­­2 vouchers per table or takeaway order. Must be used in one visit. Surcharge applies on public holidays, payable direct. $10 corkage fee applies to BYO, payable direct. No refunds unless required by law. No cashback. Not to be used with any other offer.